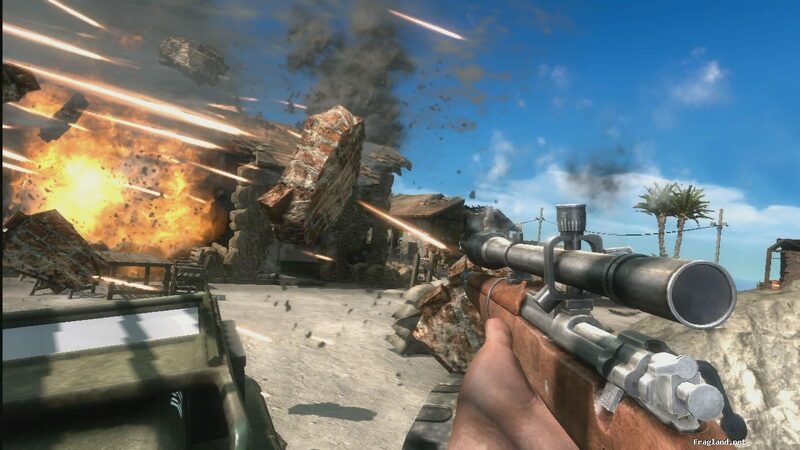 Battlefield 1943 has taken a helluva lot of PS3 online gamers by storm. Here’s our full list of the trophies you can be awarded in the world of Battlefield 1943 on the PS3. Have you got all of the trophies? I’ve got most of them I think, apart from the plane/parachute ones and the 100 matches one. Hopefully they’ll bring out more as the game progresses. Brilliant game though, I’d recommend it to anyone! I have jumped out of the plane just before impact and succesfully landed – but I didn’t get no parachute trophy. Anybody know the open parachute button?